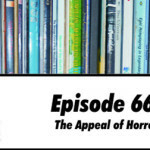 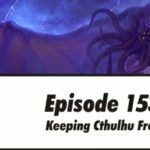 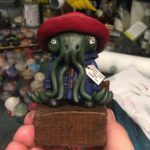 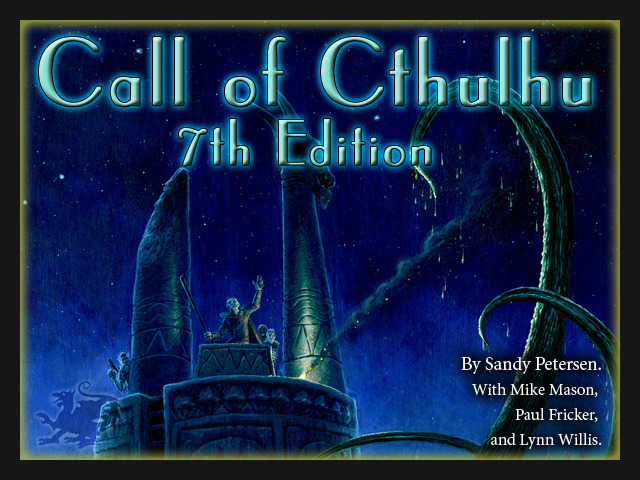 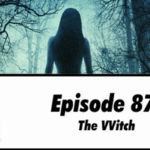 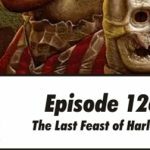 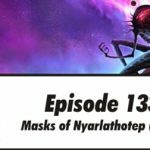 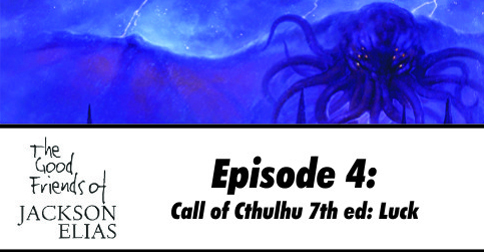 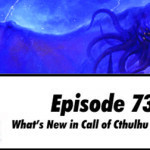 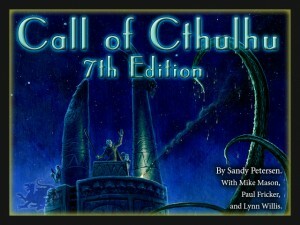 In this week’s episode, we talk about the new Push mechanic in Call of Cthulhu 7th Edition. If you’re not familiar with this change, it allows a player to retry a failed roll, but only if their character performs some action that justifies it and the player accepts that there will be dire consequences if they fail this second roll. 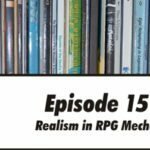 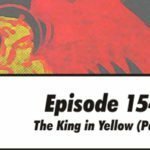 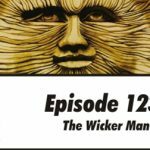 We discuss examples of how the mechanic can be used, ways that a Keeper can build up tension using Pushed rolls and possible consequences relating to different skills. 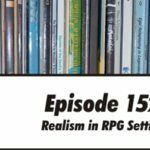 We also digress a lot, because we’re poorly disciplined.